The wedding day is one of the most beautiful days in our lives for the happy moments that we live. However, this day is really tiring and is also very costly. You need to pay attention to all the details while planning your wedding in order to make your wedding day perfect. You also need to spend a lot of money and there are some people who need to borrow money from others in order to get all what they need for their weddings, but do you think that we spend a lot of money on our weddings? As a matter of fact, what we spend is nothing if it is compared to what is spent by others who belong to royal families. Being in a royal family means celebrating the most lavish weddings and enjoying the most luxurious days in life which we did not experience before. You do not need to ask about what can be found in royal weddings because anything you can imagine can be found there including the tallest cakes, thousands of flowers, lavish suits, gorgeous wedding dresses, diamonds, huge number of guests and more. This means that all the things which we see at our weddings are just samples of what can be found at royal weddings. 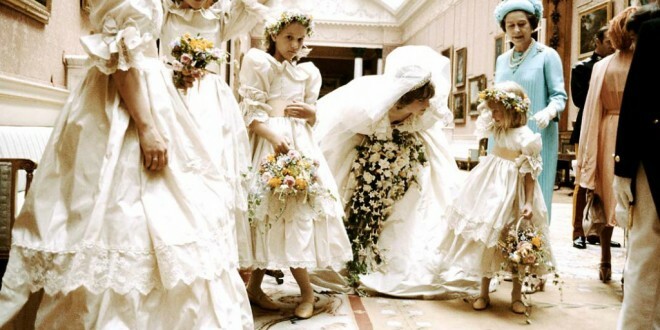 Although the royal weddings are believed to be extremely luxurious, they are not the most lavish weddings in the world. 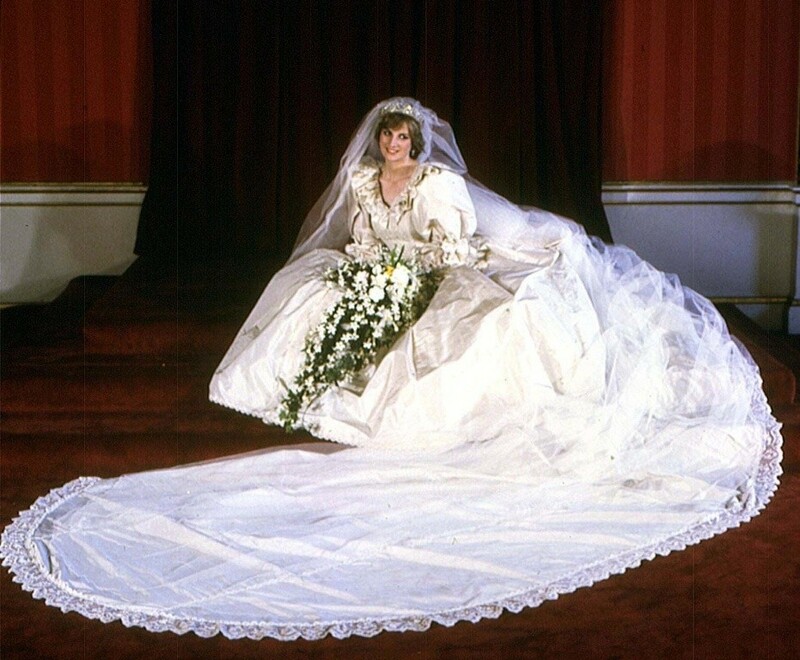 Anyway, let’s take a look at the top 10 most expensive royal weddings that are presented here. Some of the costs that are revealed here are just conservative estimates because the real costs are hidden. Princess Victoria married Daniel Wrestling, who was her fitness trainer, in June 2010. Her father, King Carl XVI Gustaf, was against this marriage, however princess Victoria refused to obey him and insisted on marrying the man whom she loves. The royal wedding was attended by European royalty and is considered to be one of the best and biggest weddings in Europe. The number of attendants is estimated to be about 250,000 people with about 150,000 tourists in the streets, which were decorated with flower arrangements, to enjoy watching this amazing royal wedding. 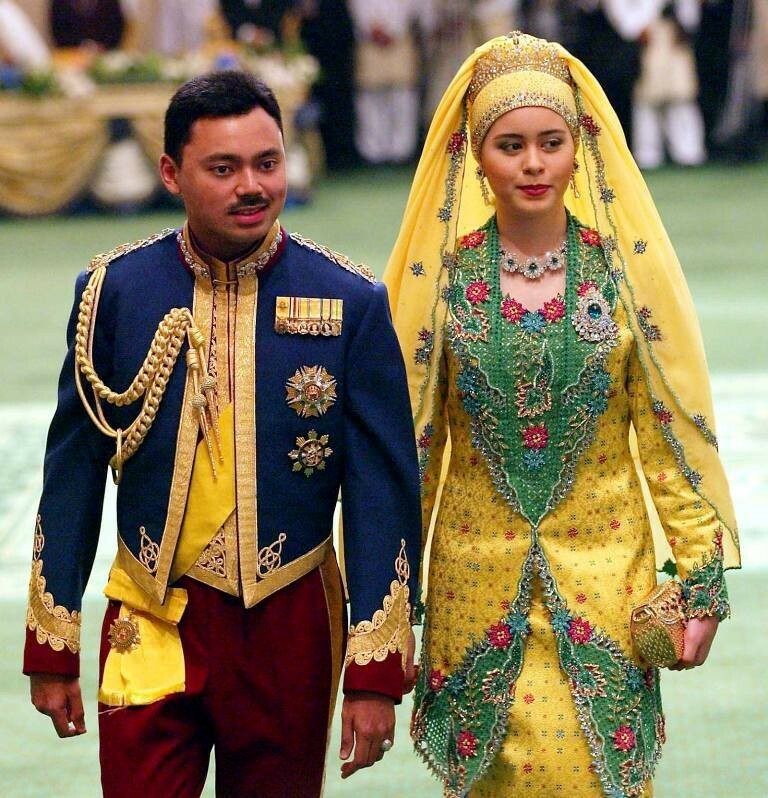 Crown Prince Al-Muhtadee Billah of Brunei and Sarah Salleh got married on September 9, 2004. The bride was just 17 years old, the groom was 30 years old and the wedding was attended by 2000 guests. Stunning fireworks appeared in the sky for 15 minutes to celebrate this lavish wedding that cost $6 million. More than 100 limousines were available for family members and the guests came from different countries around the world such as Crown Prince Naruhito from Japan and Prince Richard who is the Duke of Gloucester. 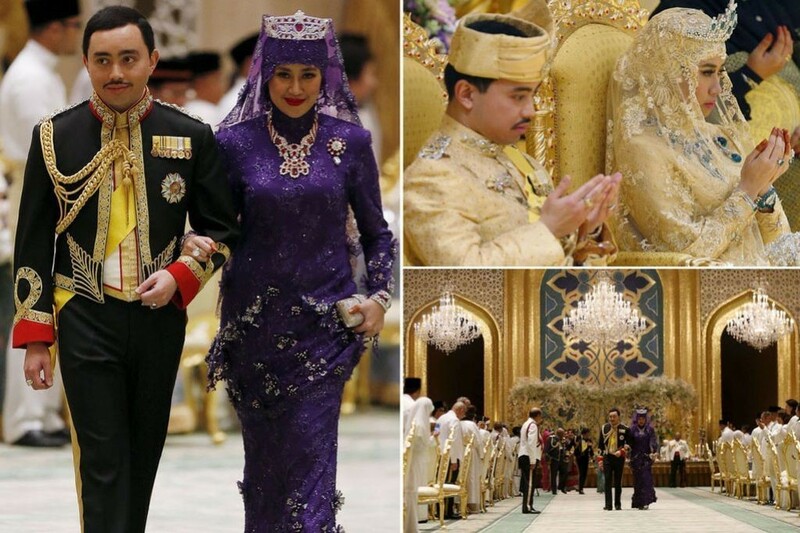 The wedding was celebrated in the sultan’s palace that is located in Bandar Seri Begawan, Brunei. 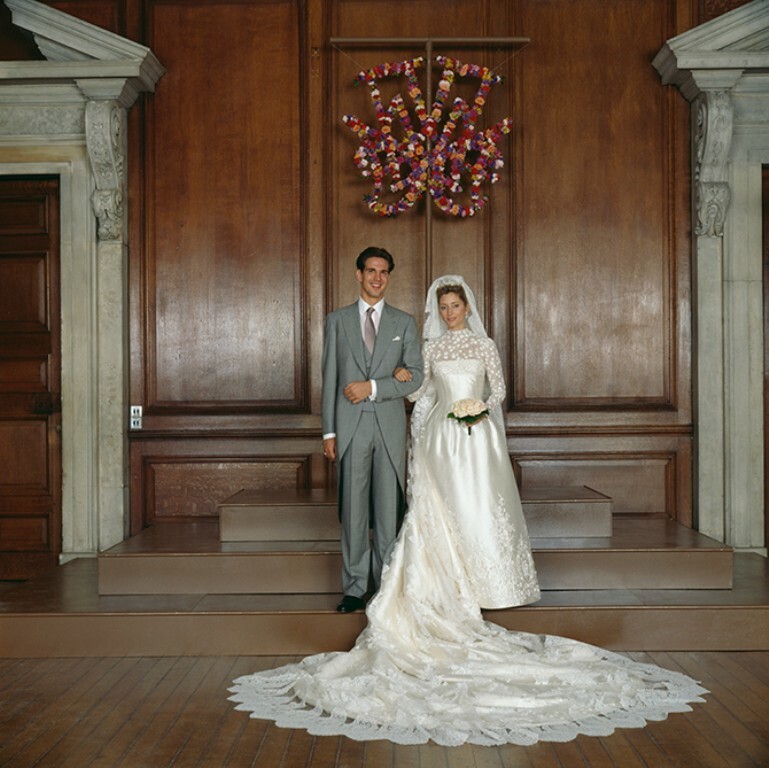 Crown Prince Pavlos married Marie-Chantal Miller in July 1995. Their wedding ceremony was celebrated at St Sophia’s Cathedral, Bayswater, London and cost $7 million to be one of the most luxurious weddings in London. The cathedral was decorated with 30,000 pink flowers and the number of prestigious characters who attended the wedding is estimated to be 1,400. Marie-Chantal, who got a £200 million dowry from her father before marriage, appeared at her wedding in a gorgeous Valentino dress which is made from ivory silk and is encrusted with pearls in addition to a 4.5-meter Chantilly lace as a train to make the wedding dress cost about $233,000. 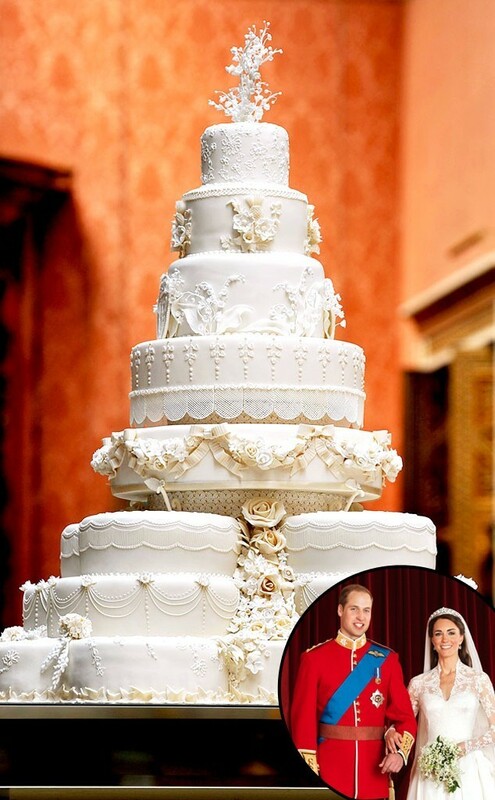 There was also an eight-tier wedding cake and 300 cakes for guests. 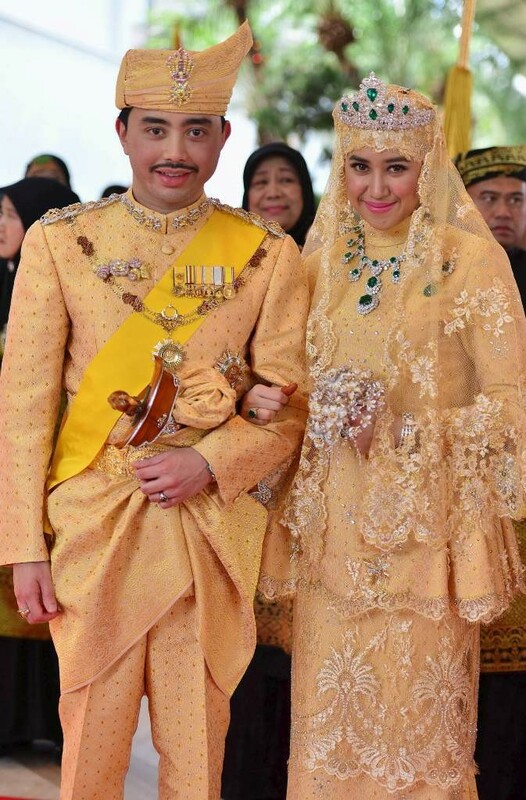 Princess Hajah Hafiza Sururul Bolkiah is the 5th daughter of the Sultan of Brunei and she married Pengiran Haji Muhammad Ruzaini on September 20, 2012 in a civil ceremony. There was another luxurious celebration after the civil ceremony and it was held on September 23, 2012. 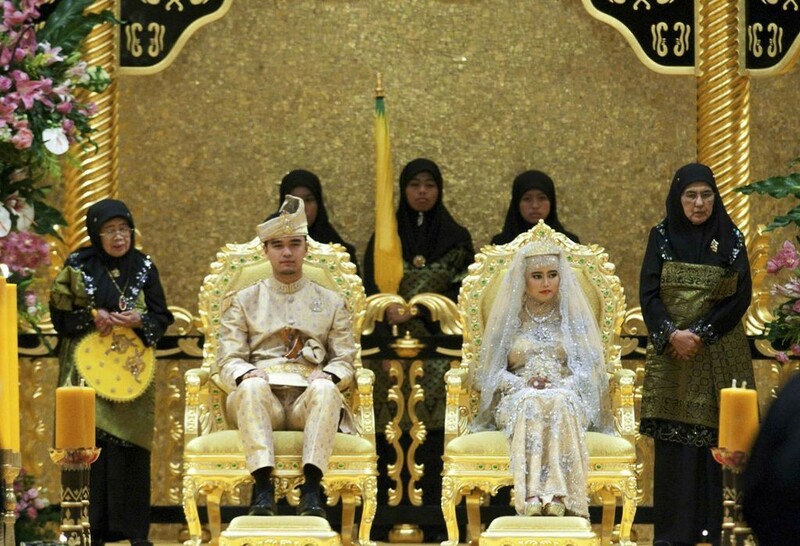 This lavish wedding was celebrated in Nurul Iman Palace that is located in Bandar Seri Begawan which is the capital of Brunei. The cost of the whole wedding ranges from $20 to $35 million. Crown Prince Felipe married Letizia Ortiz Rocasolano on May 22, 2004 after announcing their engagement on November 1, 2003. The wedding ceremony was celebrated at Madrid’s Almudena Cathedral and it was attended by about 1,500 prestigious guests. The Cathedral was adorned with over million flowers and there were about 20,000 police for more security during celebration as there was a terrorist bomb that had exploded in Madrid just two months before the wedding ceremony. Prince Abdul Malik is the youngest son of the Sultan of Brunei who is known as one of the richest people in the world. 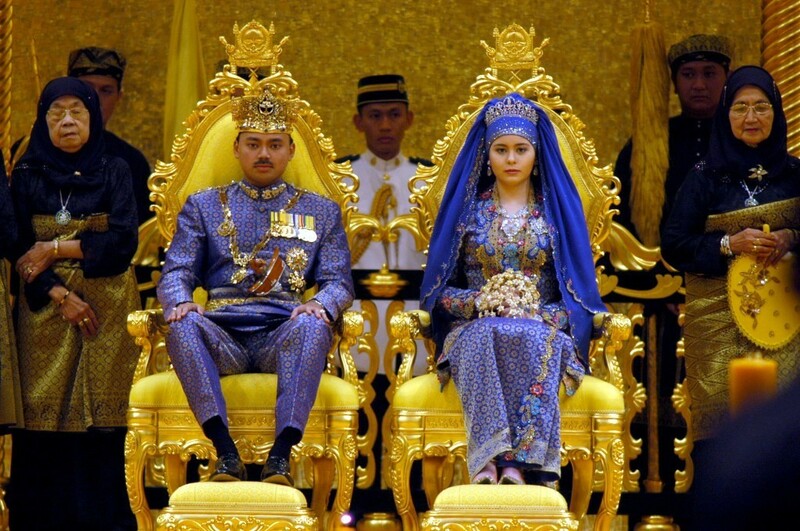 This is not the first wedding in Brunei to be ranked here on this list, it is the third lavish wedding to be celebrated by the royal family in Brunei. 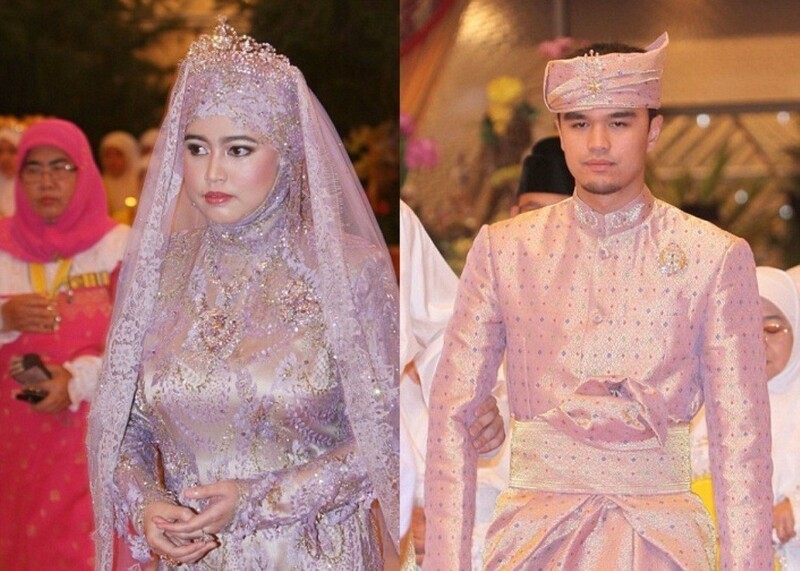 The groom who is 31 years old and the bride who is 22 years old celebrated their wedding at the Sultan of Brunei’s Istana Nural Iman palace that is known as the largest residential palace in the whole world. The outfits of the bride and groom were adorned with diamonds. The bride carried a bouquet of amazing gems instead of natural flowers and wore a diamond tiara that is encrusted with six emeralds, diamond necklace with three emeralds in the pendant only, diamond brooch that matches the necklace and tiara and is inlaid with two large emeralds, diamond ring and bracelets, massive pure gold anklets and Christian Louboutin heels that are encrusted with Swarovski crystals. Celebrating the wedding took eleven days and started on April 5, 2015. The cost of the wedding is estimated to be much more than just $30 million. 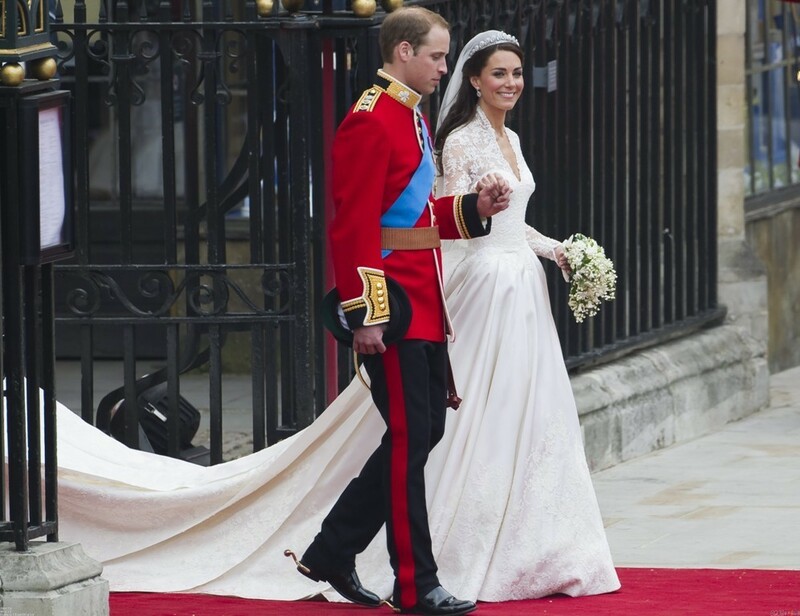 Prince William of Wales and Kate Middleton, who is widely known as a fashion icon for her elegance, got married on April 29, 2011 after announcing their engagement on November 16, 2010. Kate Middleton was Prince William’s girlfriend for ten years and she was also his classmate during studying at the University of St. Andrews. Their amazing wedding is one of the best and most unforgettable royal weddings for many people in the whole world and not just in the United Kingdom or Europe. 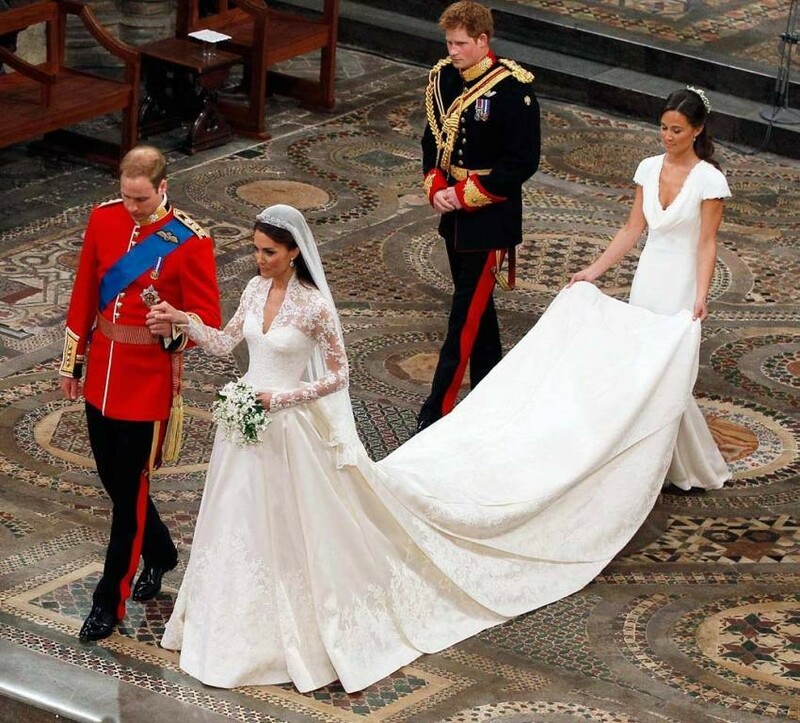 This lavish wedding which was celebrated in Westminster Abbey cost more than $34 million. There was an 8-tier wedding cake that cost about $80,000, large number of flowers that cost almost $800,000 in addition to the stunning wedding dress, security and more. 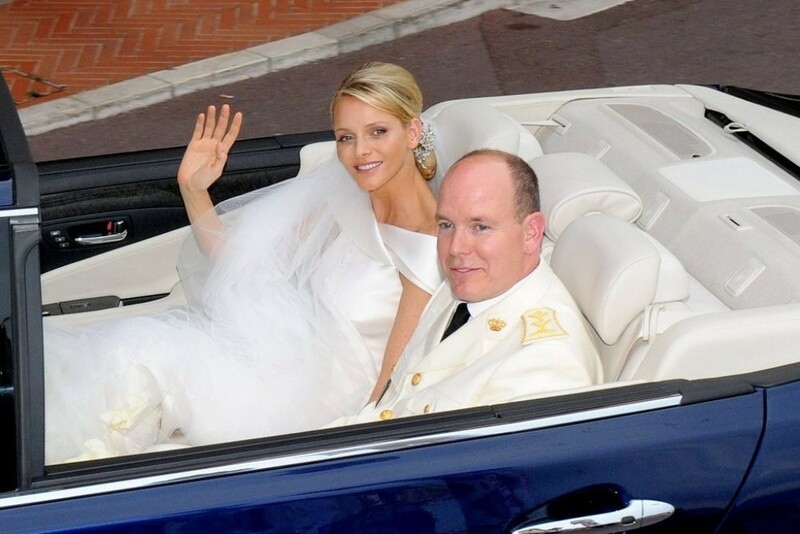 Prince Albert II is the son of Grace Kelly and the sovereign of Monaco, while his wife was a South African swimmer. There were two ceremonies that were held for celebrating their wedding which took place in Monte Carlo, Monaco. The first ceremony was civil and it took place on July 1, 2011, while the second ceremony was religious and it was held on July 2, 2011. 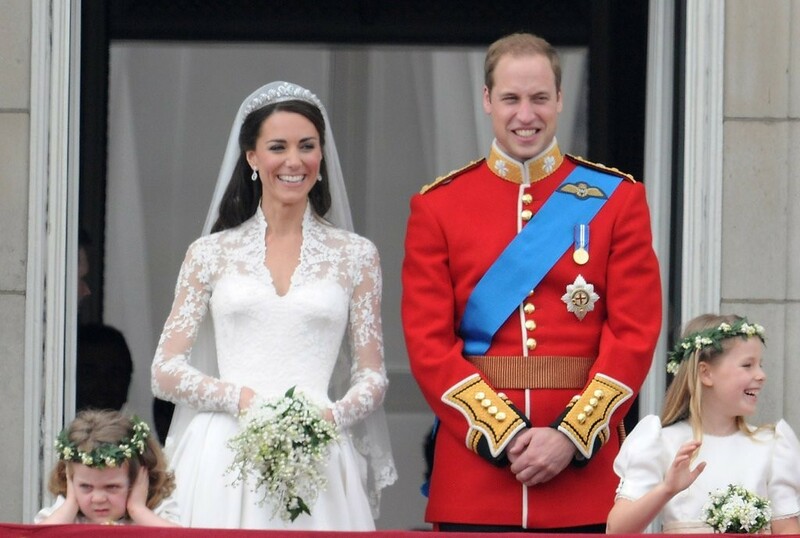 Holding two ceremonies for celebrating the wedding has made this wedding the most expensive in 2011. Prince Albert II is also known for having two illegitimate children who are called Jazmin Grace Grimaldi and Alexandre Coste. Prince Charles was 32 years old when he married Lady Diana Spencer who was just 20 years old. 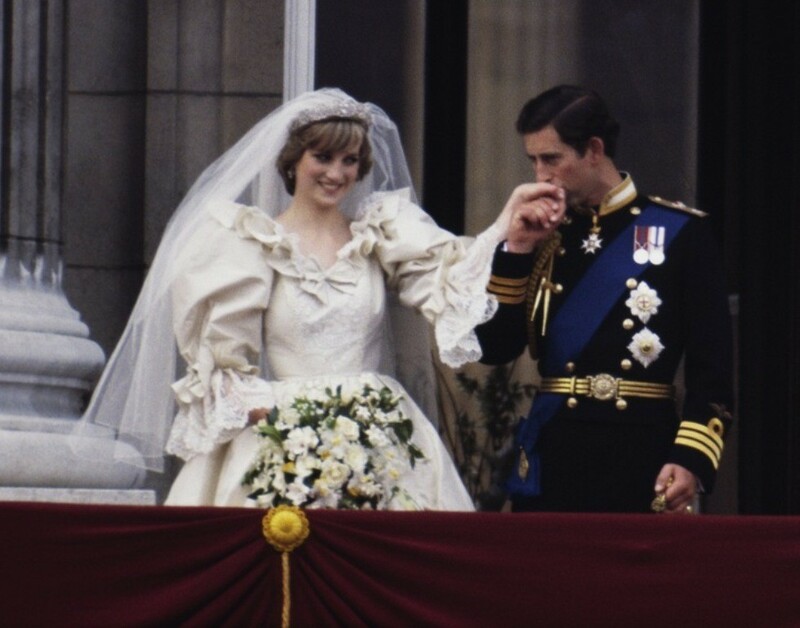 Their wedding was celebrated on July 29, 1981 at St. Paul’s Cathedral that is located in London. The wedding ceremony was attended by dozens of royal and prestigious characters, about two million spectators in the streets in addition to 750 million people watching this lavish wedding on TVs around the world. 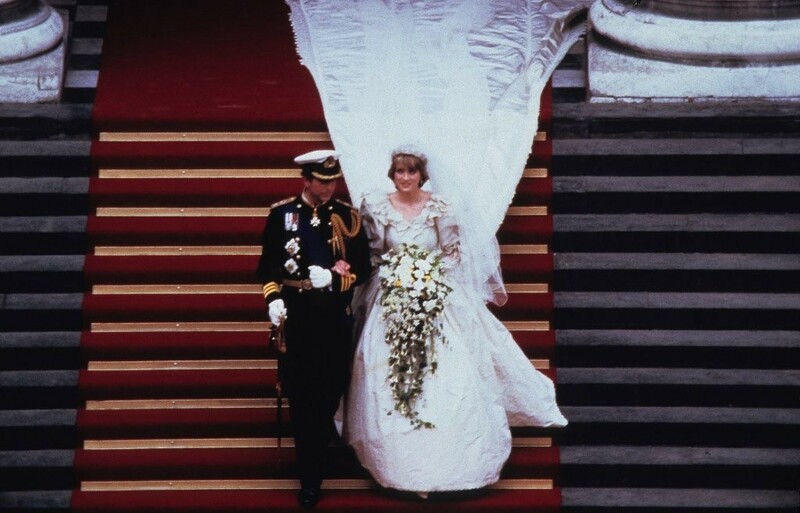 The puff ball meringue wedding dress that Diana wore was amazing since it features a very long train that is 25 feet tall and is made of antique lace and ivory taffeta. There was a five-foot tall wedding cake that took 14 weeks to be finished in addition to another wedding cake that had the same shape in case something bad happened and there were also 27 cakes for guests. 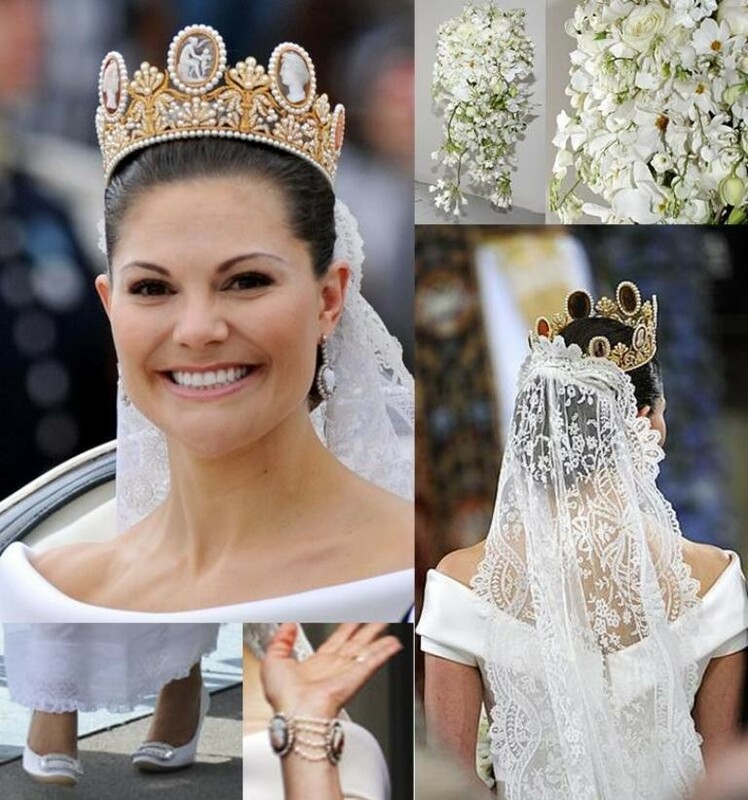 It is not just the world’s most expensive royal wedding, it is also the most lavish wedding in the whole world in modern times. This luxurious wedding was celebrated in May 1979 in Dubai, but why is this wedding too expensive? A new stadium that accommodates 20,000 persons was especially built for celebrating this wedding and receiving guests from different countries. This lavish and unprecedented wedding ceremony was attended by several prestigious characters including royals, ambassadors and more officials from different African and Arab countries. There were 34 private jets especially dedicated to bringing the guests from around the world. Celebrating this wedding took seven days and there were five days declared as an official holiday for celebrating this lavish wedding in Dubai. How much money did you spend on your wedding? Next Top 10 Most Annoying Things Women Do!